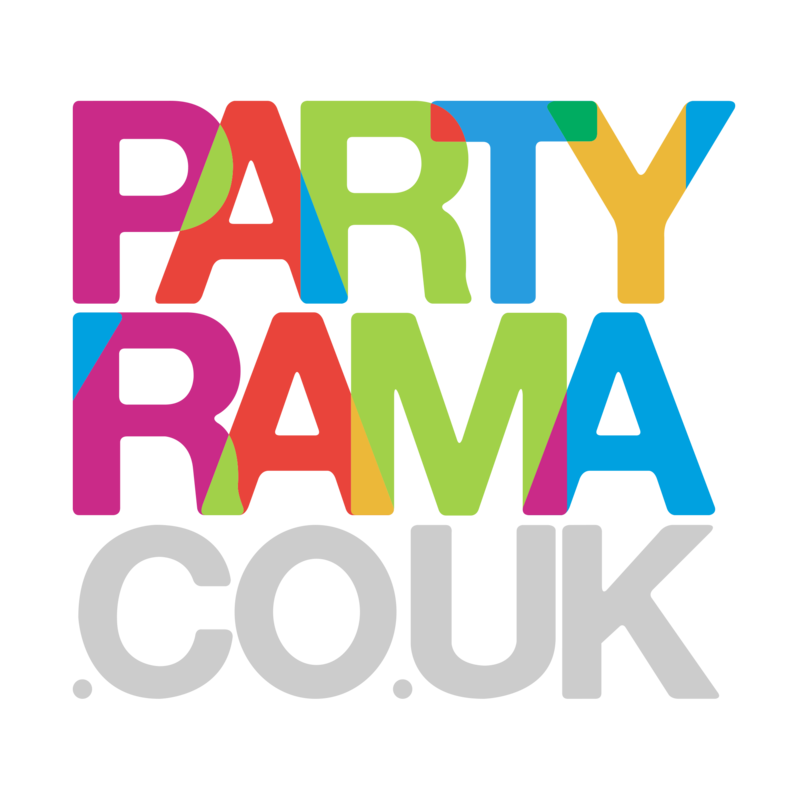 Discover the magical selection of Party Garlands at Partyrama! These exceptional decorations are great for all celebrations, no matter the time of year, occasion or party theme. Our garlands are available in a wide range of colours, materials and styles to suit all types of party. Shimmering foil garlands bring a vibrant flair to your event, while our shaped garlands come in a huge range of designs suitable for themed parties, Halloween and lots more. Tissue fringe garlands are a novel approach to the traditional garland shape, adding a memorable and colourful talking point to your party venue. Use them on tables, handing from ceilings, over door frames and wherever else your imagination takes you! Free delivery applies to orders over £50 within mainland UK, and for a speedy delivery option make sure to check out our next day and weekend shipping services too! Make your party extra brilliant this year with party garlands from Partyrama.